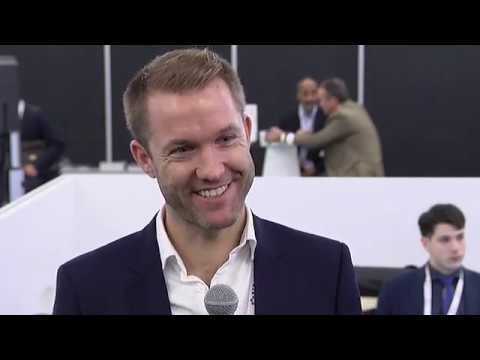 "The place to meet all the right industry people in one place." "It's a unique platform where you have a large number of people from the entire spectrum of the coal industry." "The pedigree of the delegates is exceptionally high." "I've found this a brilliant networking opportunity." 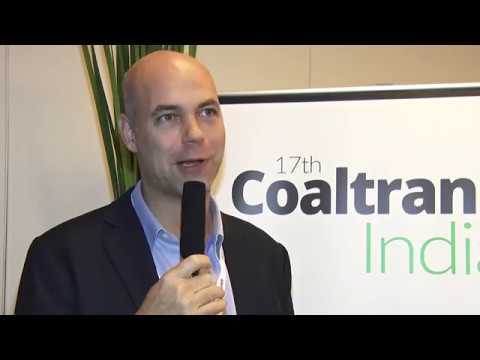 "Coaltrans shows us where business is headed." "It's like being part of a big family." "Listening to speakers who are experts in their fields gives me new insights." "Prime event for the coal industry." "The presentation and discussion content are very interesting and relevant. 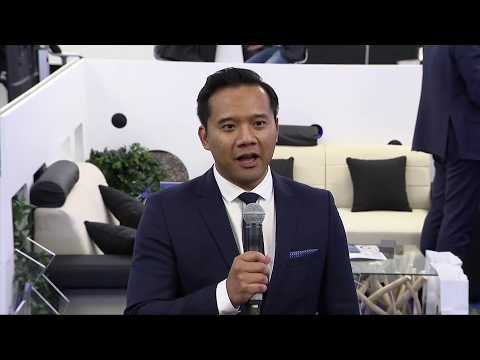 Truly connecting the global market participants." "Perfect opportunity to meet present and potential partners." 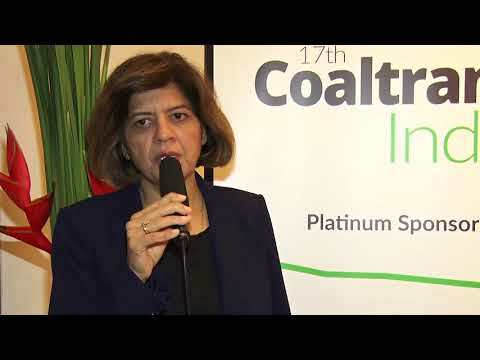 "The World Coal Leaders Network is the most important coal conference in Europe." "The World Coal Leaders Network has given me an outlook of the industry and most importantly focused on possible future market outlook." "The World Coal Leaders Network met my expectations due to the quantity of information that was presented." 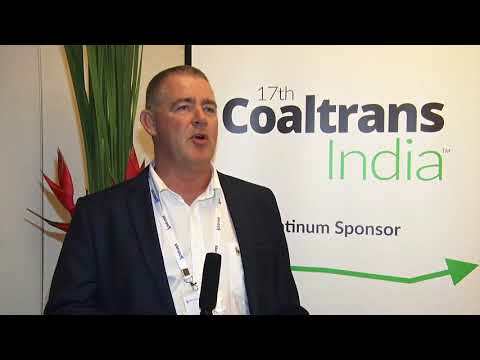 "My first time attending Coaltrans Asia and it exceeded my expectations. Good content and presented well." "We left feeling fulfilled with exciting new opportunities. Genuine hospitality and beautiful scenery were welcome bonuses!" 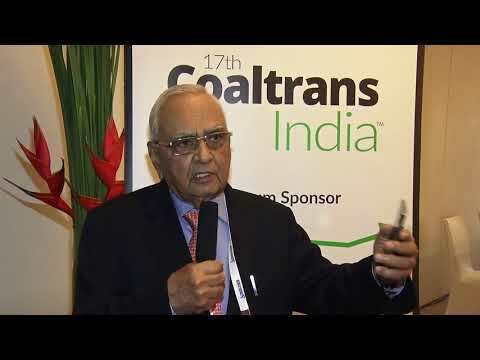 "Coaltrans Asia is the key coal conference in the region."